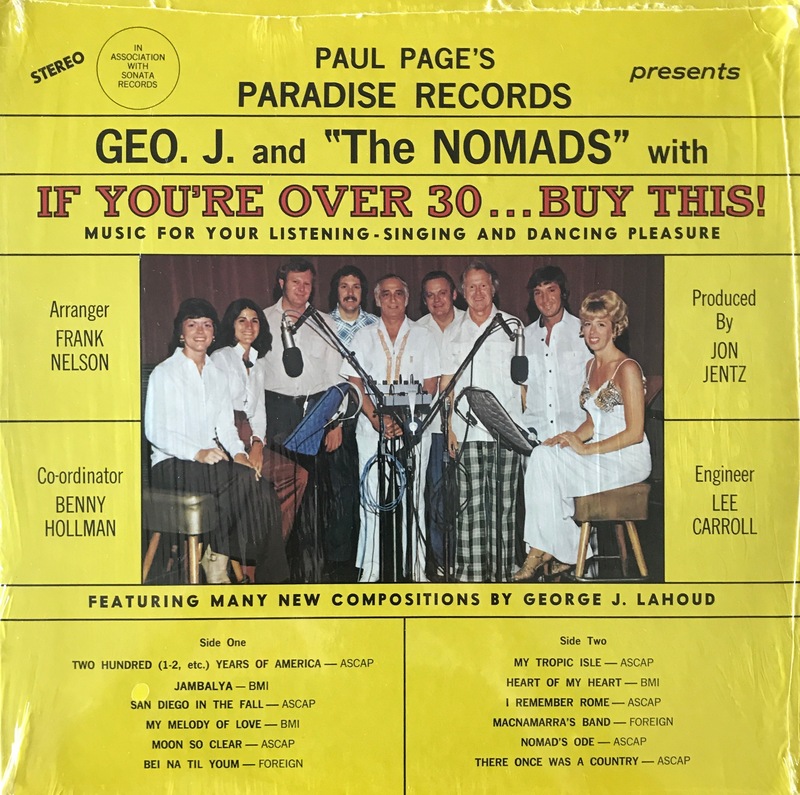 Rare oddity release on the legendary exotica-cat Paul Page’s own Paradise label. He has also written the liner-noytes on the backsida. 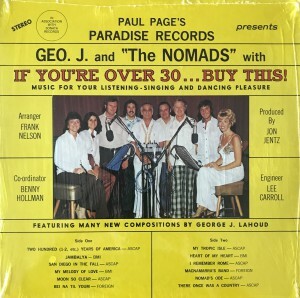 Features a nice dreamy Hawaiian track ”My Tropic Isle”.